If you've wanted to get your hands on a Surface Laptop but couldn't stomach their high price tags, Microsoft may have a solution for you. As reported by Windows Central, the tech giant is now selling a stripped down version of the laptop with an Intel Core m3 processor inside. Coming in at $799, the latest Surface Laptop is $200 cheaper than Microsoft's previous "budget" $999 laptop model. In addition to containing a weaker processor, the new Surface Laptop will also house less RAM and storage -- 4GB and 128GB, respectively -- than the top-of-the-line Intel i7-powered variant. However, these numbers mirror what you can get with the $999 i5-powered model. Other device specs of note include a 13-inch, 2,256 x 1,504 resolution display, 720p front-facing camera (with Windows Hello integration) and an Intel HD 615 integrated GPU. As far as operating systems go, the stripped down Surface Laptop will run Windows 10 S out of the box, much like the device's more expensive models. 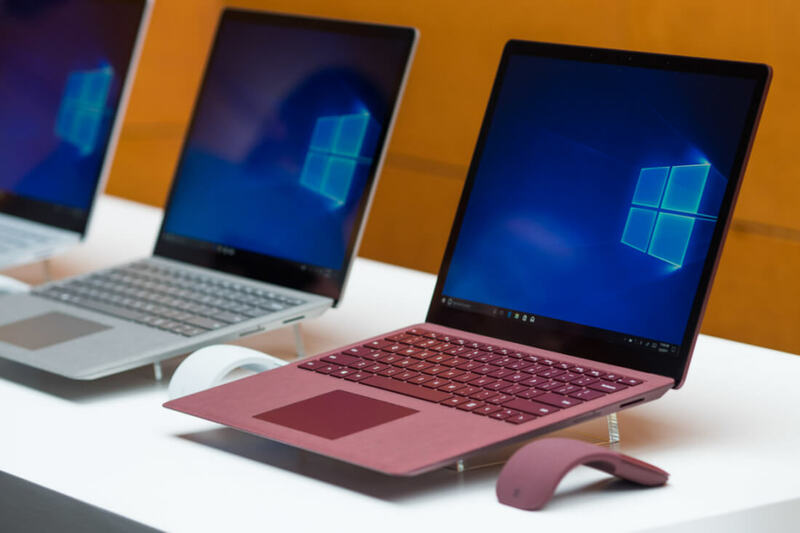 If you'd prefer a full version of the OS, Microsoft is offering free Windows 10 Pro upgrades to Surface Laptop owners until March 31.